Summary: The book starts with the main character coming to New York and leaving her old life behind. She needs a job and finds one at one of the best restaurants in the city. The book is broken into seasons and follows her first year and all the things that come with it; love, friendship, and drugs. Why I kind of liked it: The whole book was just about her life working at this restaurant so it wasn't really about anything. And something happens that made me lose all respect for the main character and then it just ended. I can't explain it. Looking back I loved so many other books more! Summary: One day, Alice wakes up after a bad fall at the gym and has forgotten the past 10 years of her life. The last thing she remembers is being madly in love and newly pregnant. Now it seems she's in the midst of a divorce, has three kids and has turned into someone she never wanted to be. A lot can happen in 10 years and now it's about trying to get back what she has forgotten and whether it's possible to start over. Why I liked it: Because it showed a true look into how relationships change over time. Life gets hard and things happen that alter relationships. It also made me cry in the end (can't tell you in a good or bad way) because of how it turned out for her. I also liked it because it really left you in the dark for so long. 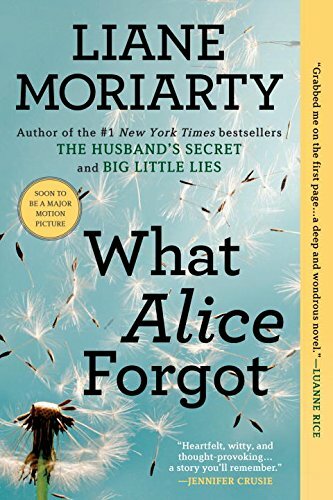 You could feel the confusion and anger and emotion that Alice was feeling because you had no idea who was who or what happened over the past 10 years. You were finding out with her! I really loved this book. 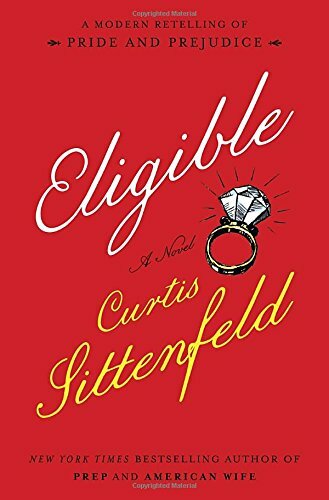 Summary: Eligible is a modern retelling of Pride and Prejudice. Liz and her sister, Jane, leave New York to go back to Cincinnati when their father has a health scare. Liz finds things are in shambles and takes it upon herself to help the family out. Jane happens to fall in love with a new-in-town doctor who was also on the most recent season of Eligible (the story's version of the Bachelor) but nothing goes as planned for Liz, Jane or their family. Summary: What if you found a letter from your husband that is only meant to be opened after he has died? Cecilia has stumbled upon the deepest, darkest secret of her husband's life. Little does she know this secret is about to affect her life and those around her for good. Why I liked it: I totally didn't realize it before reading but the book is actually told form three different perspectives. Each has their own struggle and story that are bound to each other without them knowing. There are lots of twists and turns that will keep you guessing -- and gasping -- until the very last page! I couldn't put it down. Summary: The story of three women -- Madeline, Celeste and Jane -- and their life in a small but very affluent town. 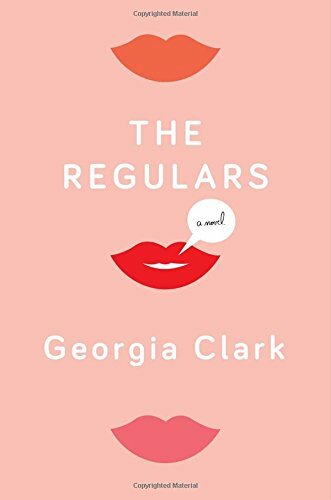 Between ex-wives, family secrets and a schoolyard scandal, each of these women have their own problems. But is it enough to kill or be killed over? All we know is the night it happened and that someone is dead. But who? How? Why I liked it: I actually wasn't going to read it because I wanted to instead watch the HBO show but my friend made me do it. I'm glad she did! It was one of Liane's best books to date and SO much better than the show (if you're interested). 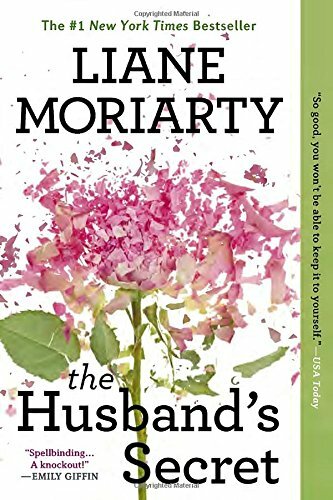 I love a good housewife-drama-filled-who-done-it book that keeps you on your toes. I mean it's not even until the last couple of chapters that you realize who even died! 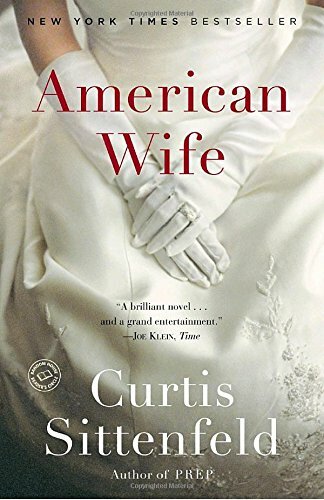 Summary: The book follows the life of a woman in Wisconsin who comes from a very small town and ends with her in the White House married to a very charismatic Republican that she doesn't necessarily agree with. The story is very loosely based on the life of Laura Bush and follows her throughout her life, hardships and all. Why I liked it: I love the Bush family and I have an extra special love for Laura Bush. 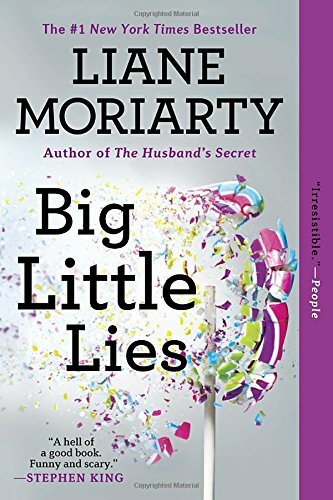 While I know this book is loosely based on her life, it was fun for me to imagine this is how she really is behind closed doors since she rarely ever opens up about her personal life. It left me wanting more (even after 500 pages)! I picked this up after reading Eligible and it's safe to say I really love Sittenfeld's work! Summary: It's a story of three regular girls in NYC who take a drug (/potion) that makes them pretty -- supermodel pretty. It follows the girls through their time being "pretty" and the highs (and serious) lows that come with their new looks. Sometimes it opens a lot of doors and sometimes it's not all it's cracked up to be. 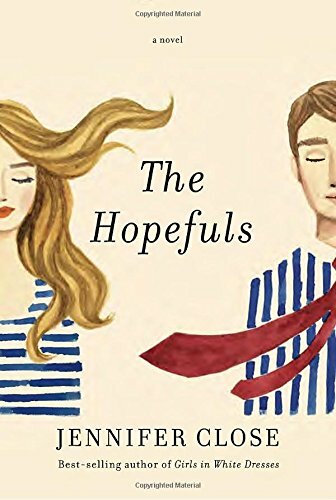 Summary: The Hopefuls is about a young wife who follows her husband and his political dreams to DC during the first Obama administration. Fresh into the politics scene, and not really knowing anyone, she feels out of place and kind of hates it. Until they find a couple that they start to share their lives with. But people can get competitive and when push comes to shove, who is really your true friend in the "friendly" world of politics? 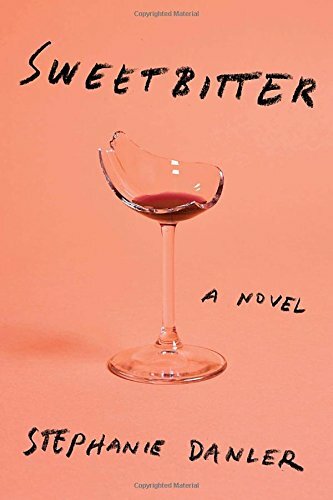 Why I didn't really like it: The book wasn't really about anything and I found the main character to just complain and complain and complain about everything. It's kind of like Sweetbitter (from above) in the sense that it was just kind of about life and what we go through. 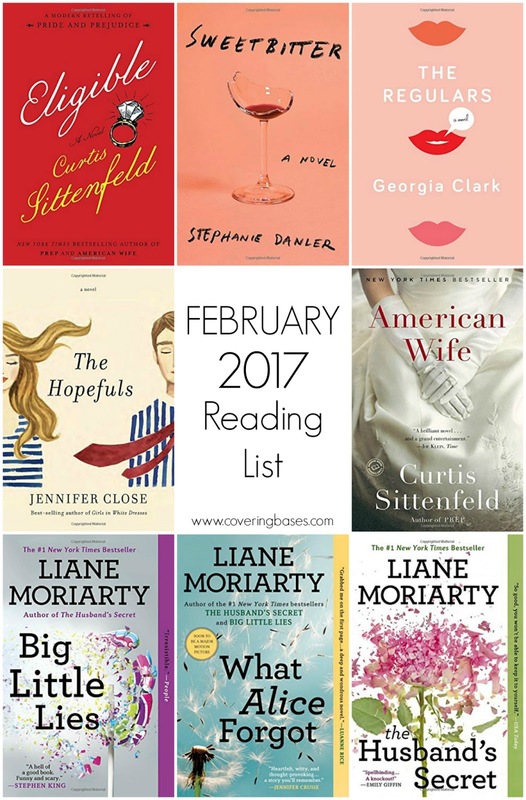 I'm also going to do a monthly link up to other bloggers and their reading lists! So below are links that some bloggers sent in and others who's reading lists I usually love. So be sure to check them out and send me your links for next month when they are posted! Collared Cashmere - "My Top 5 Reads"
Sarah Smile - "My Current Reading List"
Basic Britt - "February Book Review"
Home of Malones - "What I Read in 2016"
A Touch Of Teal - "What's on My Nightstand, Vol. 11"
Something Good - "Sunday Book Club"
A Little Bit of Emily - "Book Review: January 2017"
Alli Stewart - "February Reading List"
Rhyme and Reason - "Winter Reading List"
Glitter Guide - "Must Read List for February"
The Stripe - "February Reading List"
Southern Curls and Pearls - "Book Review Round Three"
See my January reading list HERE!